Manufacturer description: Fast becoming a benchmark for this category, the SP 70-300mm F/4-5.6 Di VC is an ideal choice for a two-zoom system—complimenting a wide-to-moderate-tele zoom perfectly. 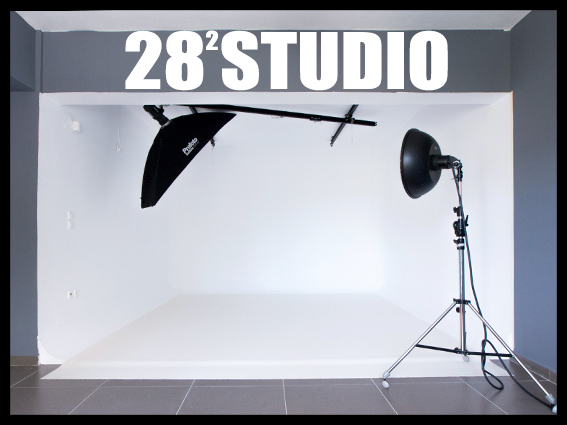 Delivering class-leading sharpness, brilliant color and striking contrast, discriminative APS-C and full-frame digital SLR photographers alike are quick to laud its performance. 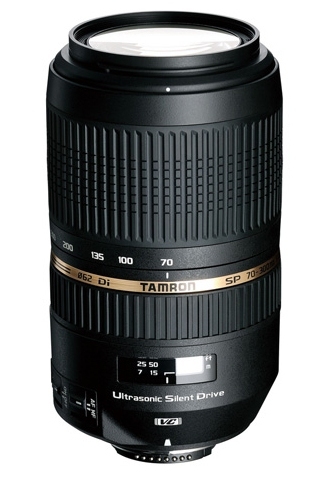 The first lens to feature Tamron's USD (Ultrasonic Silent Drive) auto-focus drive mechanism and VC (Vibration Compensation)* image stabilization, these proprietary technologies are teamed with XLD (Extra Low Dispersion) and LD (Low Dispersion) glass in a 17 element, 12 group formula. APS-C-sensor photographers will enjoy extreme telephoto subject magnification, with a resulting picture angle range approximating a 109-465mm lens on a 35mm film or full-frame DSLR. Sharpness, enhanced by Tamron's exclusive tri-axial VC image stabilization is amazing. Combating blur from camera shake, Tamron VC enables shooting handheld at as many as four shutter speeds slower than would be possible otherwise. Full-time manual focus makes fine tuning easy.